Transcribe your digital voice recordings onto your PC using the New ECS FS-85USB Digital Voice Recorder Transcription Kit. This kit, which works with Sony Memory Stick as well as the included CD-ROM with Digital Voice Editor Software, offers you features like the Three Function (Play/Rewind/FF) USB Connected Foot Control, and Adjustable Automatic Secretarial Backspace. An A/B repeat function, a voice e-mail function, and digital pitch control make transcribing recordings a snap. Brand New ECS FS-85USB foot pedal designed for both ease of use and the ability to handle a heavy dictation / transcription workout with little to no foot fatigue. Brand New ECS WordSmith Noise Reduction In Ear USB Transcription Headset - Simply the best sounding computer transcription In Ear headset we have ever heard. 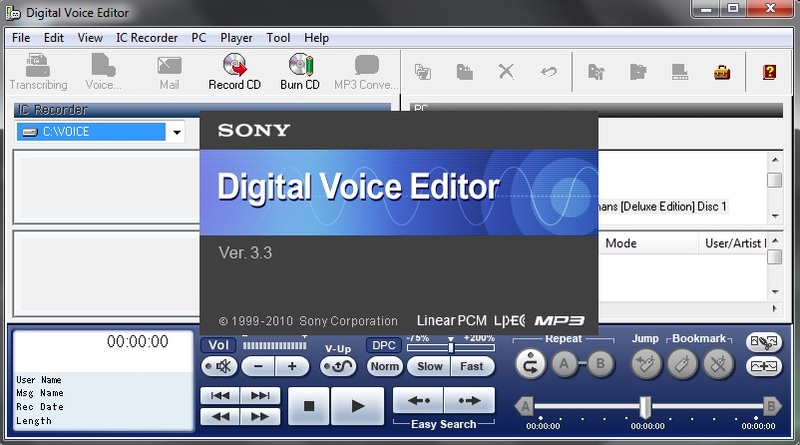 The ECS-FS-85USB foot pedal works with the Sony Digital Voice Editor. This USB foot pedal is perfect for Computer Transcription. The ergonomic design of this USB foot pedal allows you to rest your foot comfortably while you are dictating or transcribing. USB foot pedal includes a wide, central, sloping Play pedal. Large size of USB foot pedal enables you to easily move your foot from the Play to Fast Forward to Rewind keys during transcribing. This USB computer foot pedal has the ability to handle a heavy transcription workload with little to no foot fatigue. CD-ROM Drive: A CD-R/RW drive is necessary to create an audio or data CD. One Unused Compatible USB port.